In 2018 and again during the recent legislative session, the General Assembly passed significant legislation regarding the management of oysters (“Maryland General Assembly overrides Hogan’s veto of oyster sanctuaries bill,” April 8). Watermen have complained that this represents legislative interference with the Department of Natural Resources, the state agency entrusted with managing this important public natural resource. It has been my observation that the legislature attempts to avoid becoming involved in the operation of administrative agencies if they are meeting public expectation. However, DNR has never demonstrated that it can manage oysters in a way that is sustainable for the resource. The current very low oyster population, as documented by the legislatively mandated oyster stock assessment, attests to that inability. Prior management and harvest decisions appear to have been made based on anecdotal information and prior harvest records, and there was little scientific data to challenge that rationale. That began to change in 2005 when the legislature passed SB 405 that prohibited the introduction of a non-native oyster until an Environmental Impact Statement was completed. The final report was published in August 2009. The broad research that was initiated for that report led to extensive further studies by multiple organizations over the past decade and has provided data that underlies the current legislative mandate that the proposed Oyster Fishery Management Plan be based on the best available science and lead to a sustainable oyster resource. 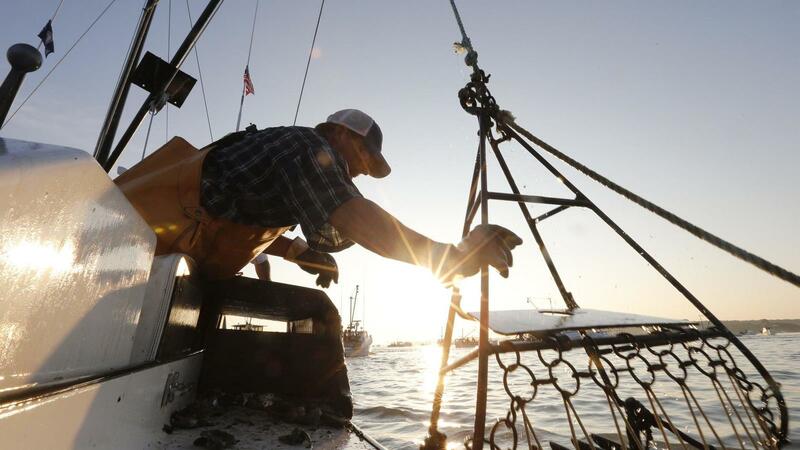 The extensive public debate on oyster legislation has also made it clear that oysters, a keystone species in the ecology of the bay, are a shared public resource belonging to all Marylanders and not only those who make their living harvesting them.